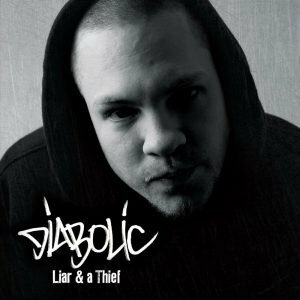 Moving in similar circles for the past couple of decades, it was only a matter of time before rapper Diabolic (Long Island, NY) and producer Vanderslice (Phoenixville, PA) joined forces for a collaborative album. “We’re two artists with 18 years of friendship, colluding to form a cohesive monster,” Diabolic says of working with Vanderslice. “The chemistry is automatic,“ he adds. “At first, we tested the waters to see if the chemistry was there, and if we could actually make a record that we were both passionate about and we did,” echoes Slice. 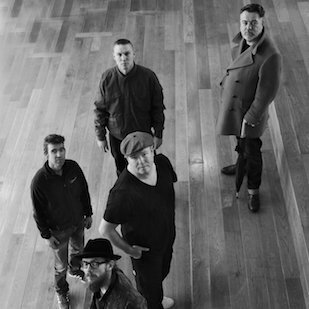 Lead single Think Of That signalled the coming of the album (listen below) – hard hitting, expletive-ridden, swaggering hip hop of the most classic kind. Collusion is out this Friday, April 12, and is up for pre-order now. 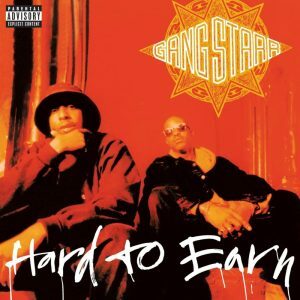 To mark the release of the album and in the spirit of collaboration, Bonafide asked the pair to come up with their top 10 rapper/producer albums, a task they approached with relish. Enjoy. Easily my favourite collaborative effort of all time. The beats are to the grain, the raps are to the grain. 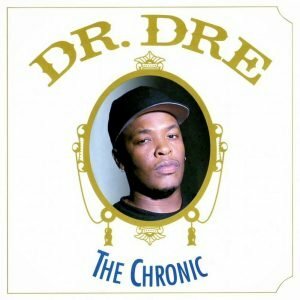 It’s the last classic album hip hop has ever released. This is when Premier finally started to come into his own. This is a glimpse of the greatness to become. 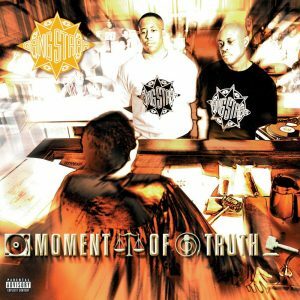 Guru was at his peak, and this album is an end to end burner. This is when Premier was at his peak, and literally every beat he did during this era was a 10. Incredible record that was one of the last of the era too. What needs to be said really? 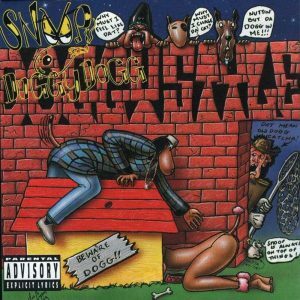 If you ain’t up on thaaaaangs… Snoop Dogg is the name, Dogg Pound‘s the gang. Gritty New York Street rap at its core, produced entirely by Sid Roams. 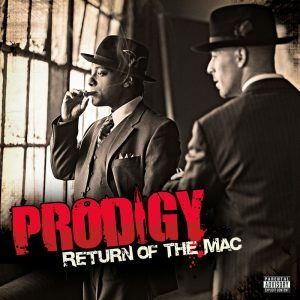 This was released RIGHT as Prodigy went into prison, and it’s beautiful crime laden street rap. It’s next level. 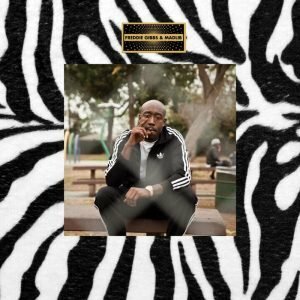 Gibbs is my favourite rapper, Madlib is in my top ten producers. They came together to make something unique and interesting to listen to. Some of my finest work to date, it’s soulful yet rugged, and criminally slept on. Go listen to it. Another Premier gem. 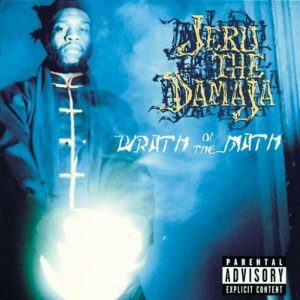 Jeru you could take or leave on the table, but good lord the beats are hella funky. Dope record. This was the best album to come out in 2010 and literally the only record I bought all year. The beats are fire, the raps are fire, and it had the ill packaging: the CD doubled as a wallet and came with faux dollar bills. It still holds up marvellously. 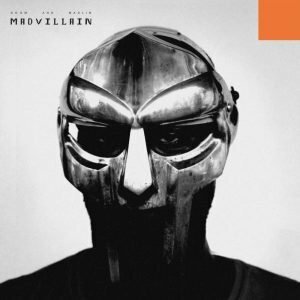 It’s dusty, drug haze rap and it was right on time. It doesn’t hold up well or it would be higher on this list. A pretty obvious choice to take the top slot for many people. 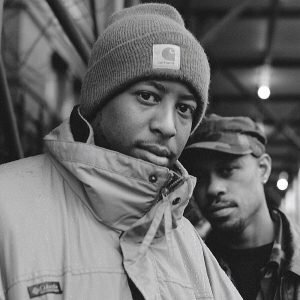 Guru and DJ Premier had the natural chemistry that bred timeless classics. This was a game changer. No one had ever heard anything like this before. 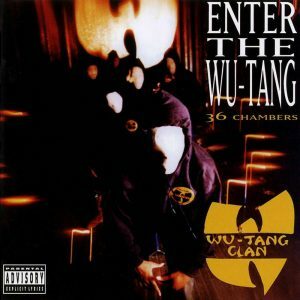 Grimy production mixed with the Wu’s signature kung fu movie samples. Need I explain? 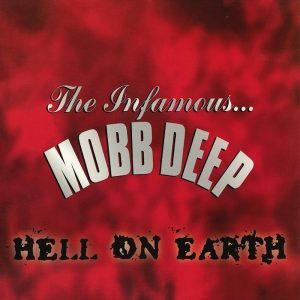 Between The Infamous and Hell On Earth, Mobb Deep defined a good portion of many of our adolescent experiences. 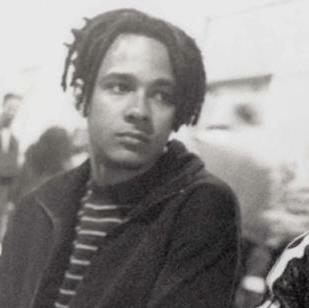 And while Q-Tip had a hand in a couple tracks on The Infamous, the majority were crushed by Havoc leading to back to back classics. 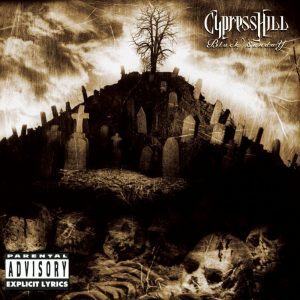 This is one of my favourite albums of all time. 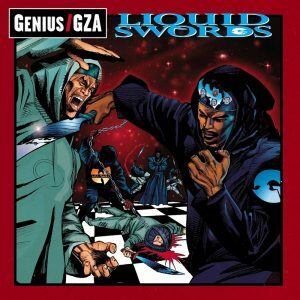 RZA really hit his stride as a producer on this one, while the GZA is you know…the GZA. This album is amazing. Captured the essence of the west in the 1990s. 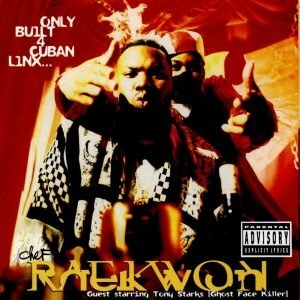 I remember the day I bought this record, put it on and got blown away. We rhymed to the beats off this one for a solid year straight. 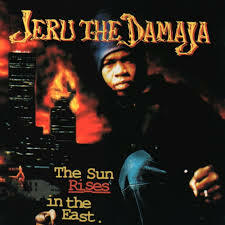 Premier and Jeru had a chemistry that rivalled Gang Starr. It’s hard to think of a better combo. 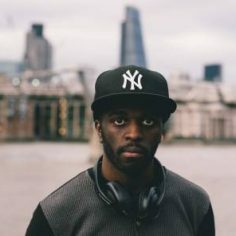 4th Disciple may be the most underrated producer of all time. 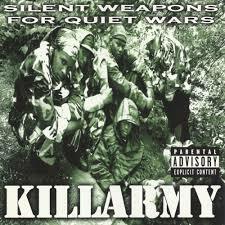 This album also gave us a chance hear to the potential of a young Killa Sin, I wish we got to hear more. DJ Muggs is a beast. 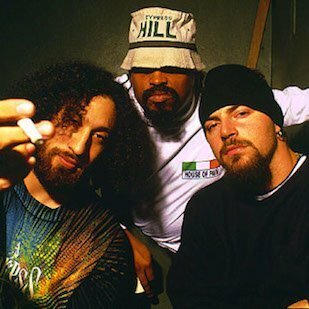 Cypress Hill bridged gaps between hip-hop heads, alt rock and skaters in the ’90s. This was played at every house party in the known universe. Engineer and myself worked very closely on this record. All obvious bias aside, I feel our chemistry is very hard to match. Diabolic and Vanderslice’s collab album, Collusion, is out on Coalmine Records.